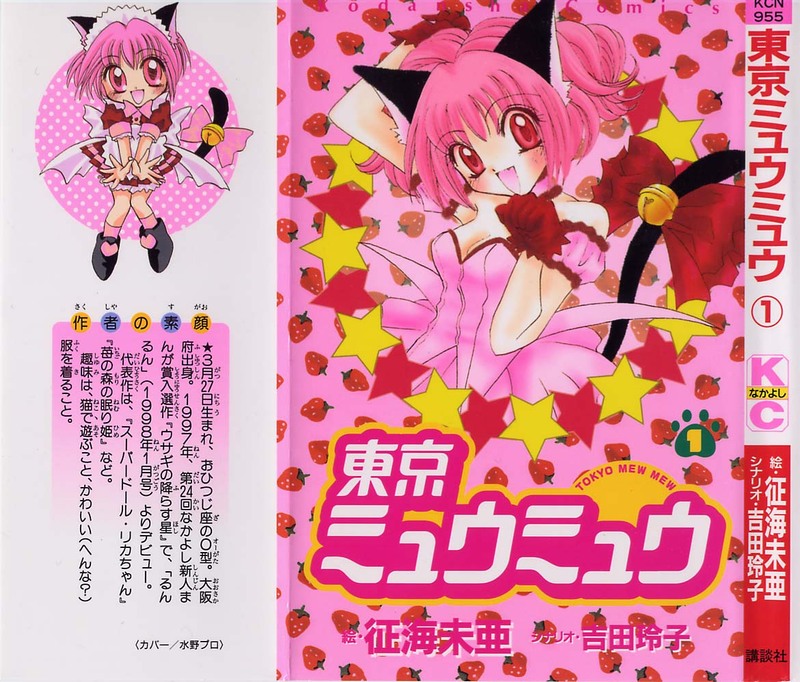 this is your fate, nyan! 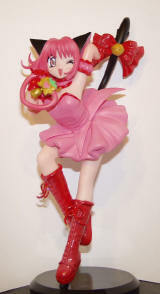 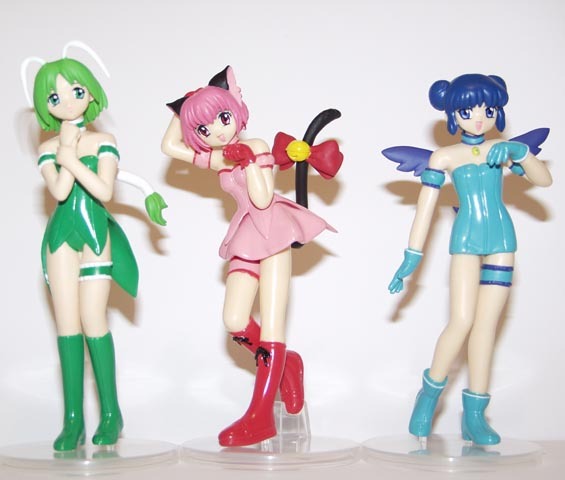 Takara's Mew Ichigo Perfect Figure: highly sought after and clearly not intended for little girls. 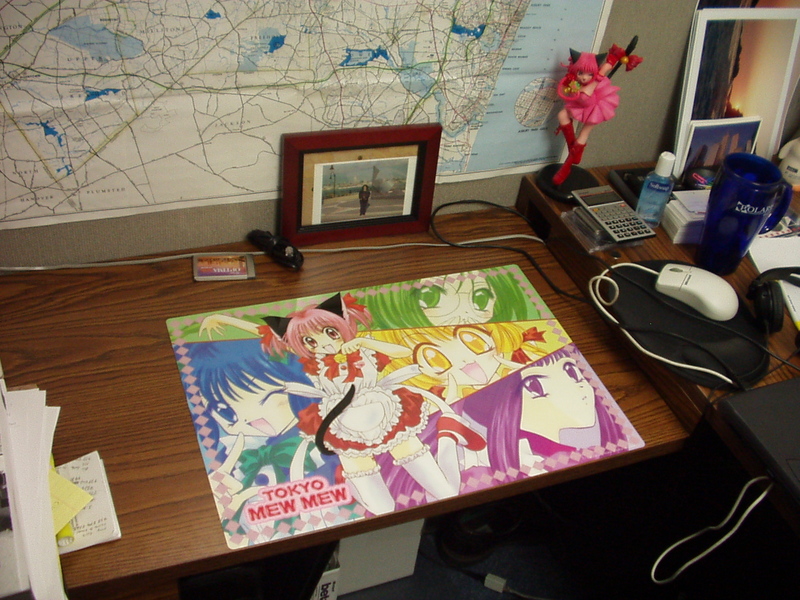 Deskmat: I thought it was a mousepad, but as you can see, it's a bit big for that. 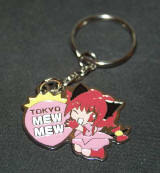 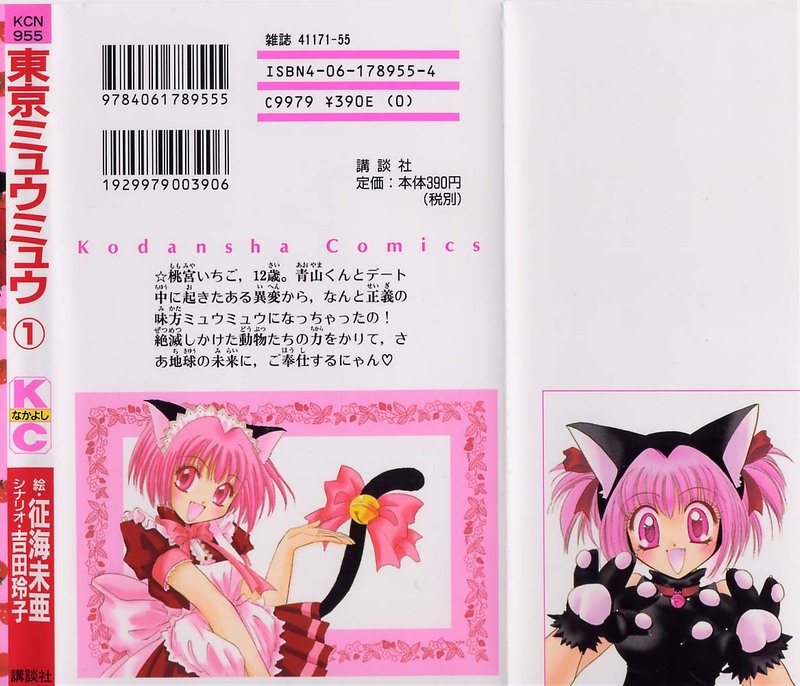 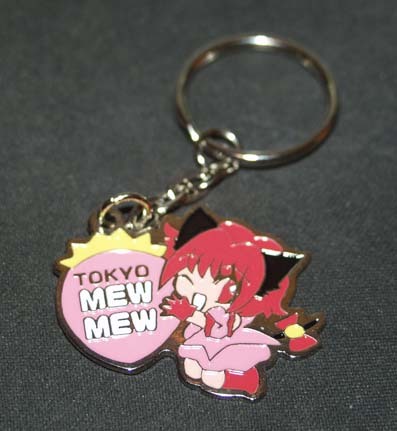 The highly sought-after 11/02 keychain from Nakayoshi. 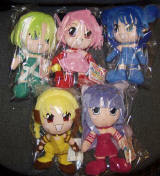 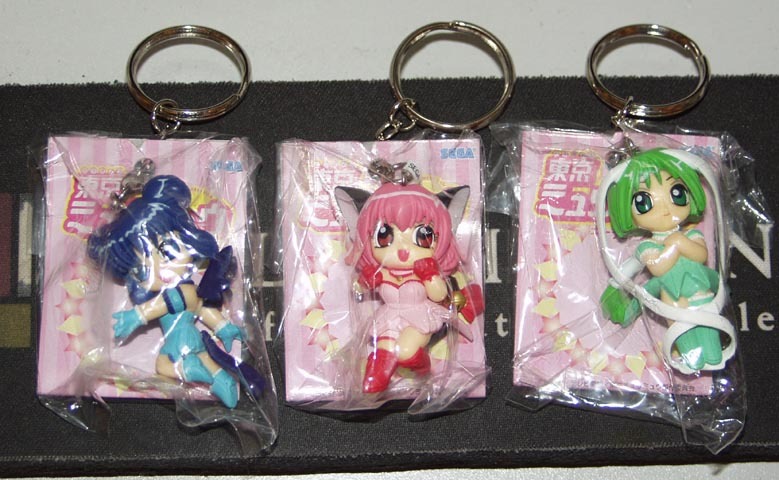 This is the first time I ever remember buying Nakayoshi, and I did so just for the keychain.Honest.